This qualification is aimed at Certificated Paediatric First Aiders who wish to update their knowledge and skills in order to re-qualify for a further three years. It is intended for learners who care for children in a professional setting such as pre-school or nursery staff, childminders, nannies and au pairs. 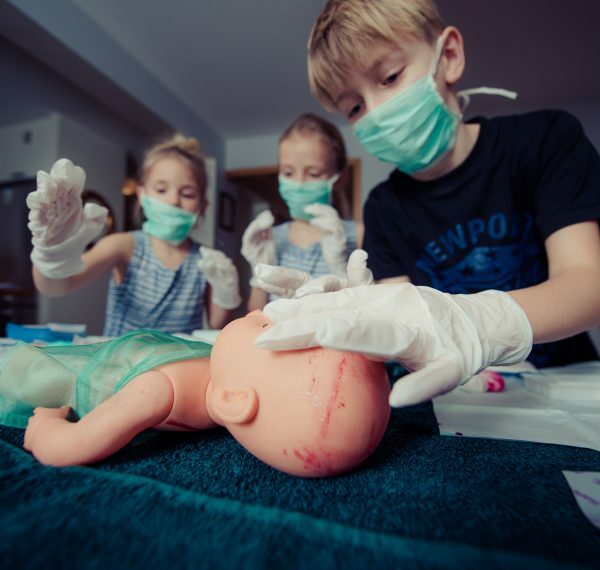 The course is highly-interactive and gives delegates the hands-on experience to successfully deliver first aid to infants and children in a real-life situation. Learners must be physically able to carry out the practical elements of the course and hold a valid Paediatric First Aid certificate achieved within the last three years. A minimum of 6 guided learning hours are required for this course. The assessment for this course comprises of two parts; a practical assessment and a multiple-choice examination. On successful completion of this course, you will receive a Paediatric First Aid Refresher certificate which will last for three years. The REHIS Intermediate Food Hygiene Course is designed principally for supervisors, managers and food business proprietors within the catering and hospitality industry. Holders of this qualification will have knowledge and understanding of the relationship between food hygiene, food poisoning and food spoilage in addition to the socio-economic costs of poor food hygiene.